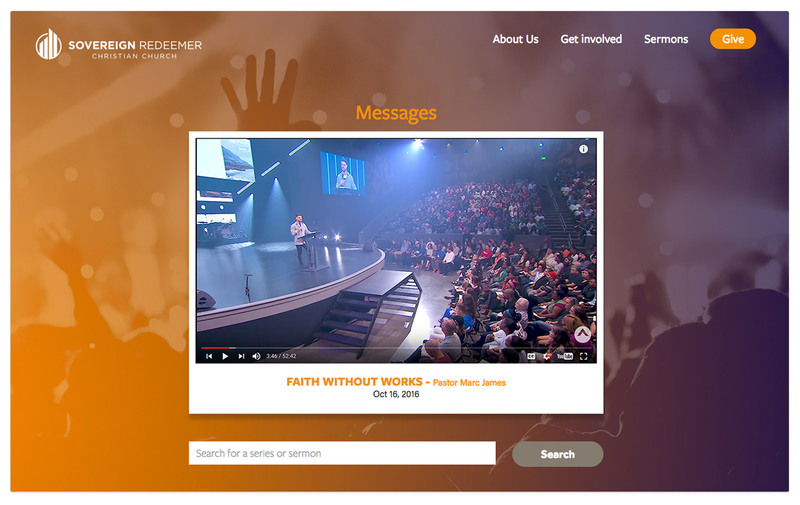 Unlimited pages, gives each pastor, ministry, event or class the opportunity to have its own page or blog. Visitors can listen or watch your messages on demand. We automatically publish each one to your Podcast on iTunes for easy access & greater reach. People can easily browse upcoming events, RSVP to them, or share them with their family & friends on Facebook and Twitter. 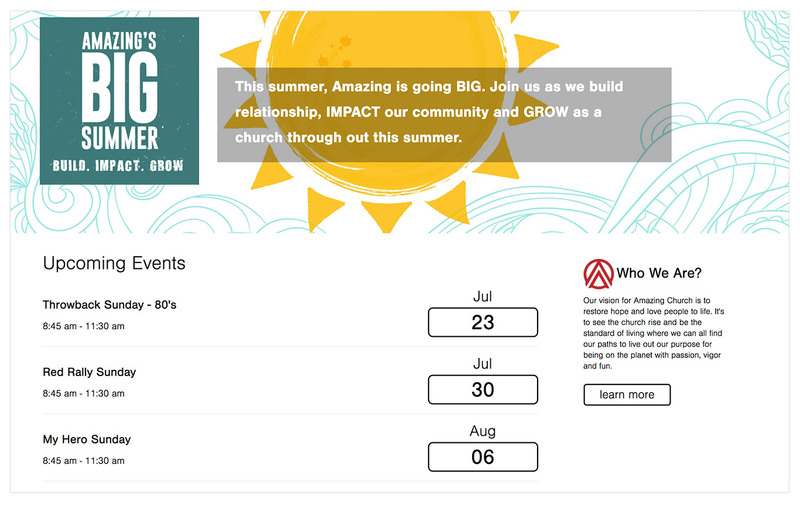 Add visibility & efficiency to your small group ministry by enabling your congregation to find & register for small groups online. 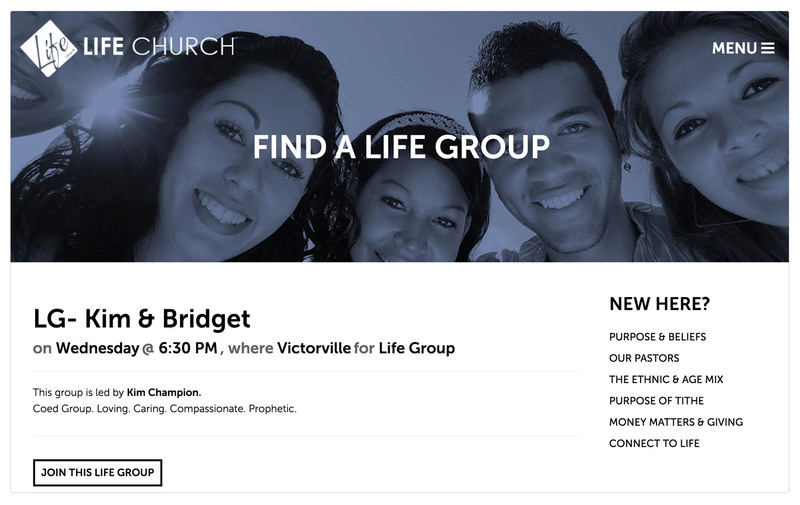 We’ll connect your website to your CCB account & sync all of your Groups & Events from CCB to your website. When you make changes on CCB, your data will automatically synced, so your website will always be up-to-date. 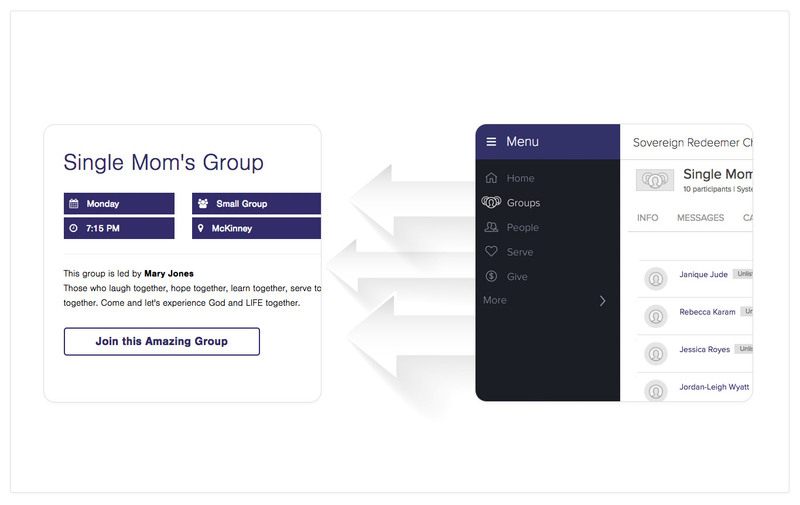 When people interact with your website for group registrations, event RSVPs & Giving , the records will be automatically synced back to CCB as they happen. 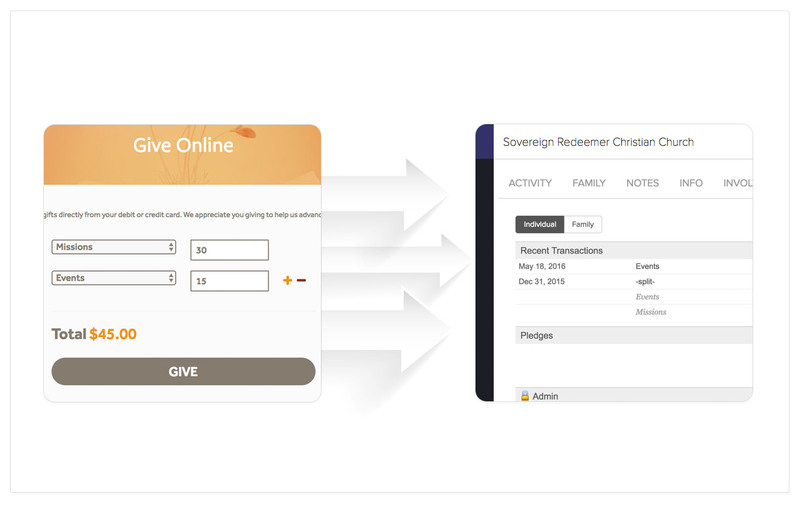 Our online giving helps to empower your congregation with options for them to give one-time or recurring gifts, to a general fund or to specific causes from any device. 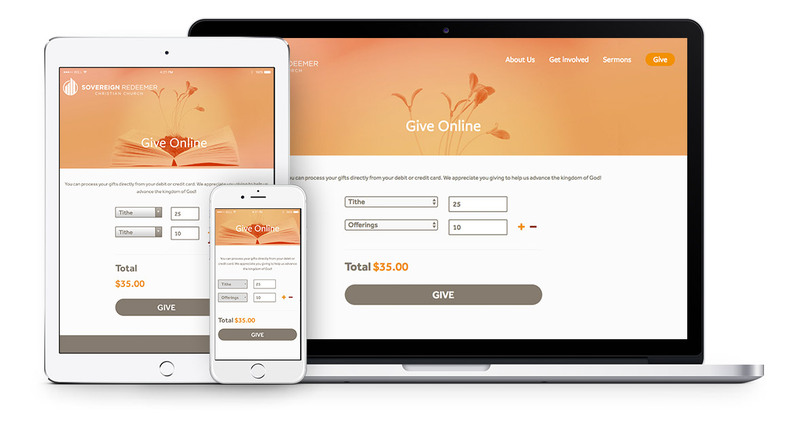 A great giving experience powered by the internet’s most trusted payment processors at no additional charge. You’ll pay merchant fees only, directly to Paypal or Stripe. Interested? 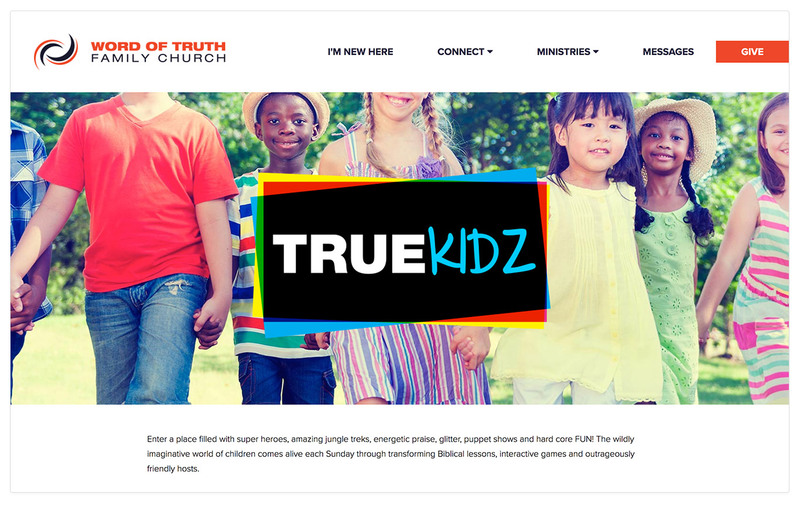 We’d love to know more about your church & how we can help.